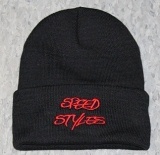 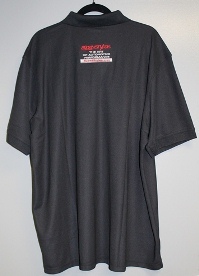 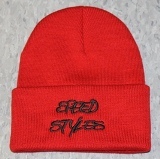 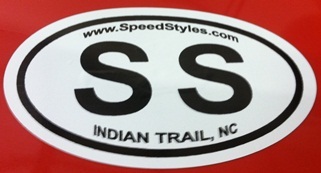 NEW…Speed Styles APPAREL is HERE in time for the HOLIDAYS!!! 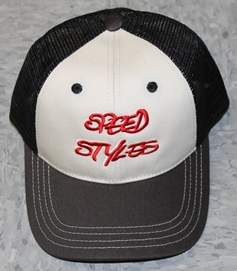 Stop by our store and pick-up your Speed Styles gear to day! 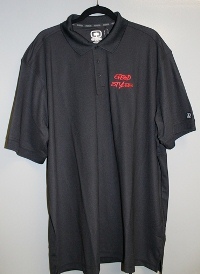 Specs: OGIO heat transfer label for tag free comfort; rib knit collar and cuffs; OGIO jacquard neck tape; triple-needle shoulders and hem; 3-button placket with dyed-to-match OGIO buttons; OGIO badge on left sleeve.